Good luck reheating these in the office! Breakfast may be the most important meal of the day, but what you eat for lunch as well as dinner is just as important. But unlike those other meals which you can prepare at home, a hearty and satisfying lunch that your workmates–or your kids' classmates!–will salivate over is the one meal you must prep and cook in advance. 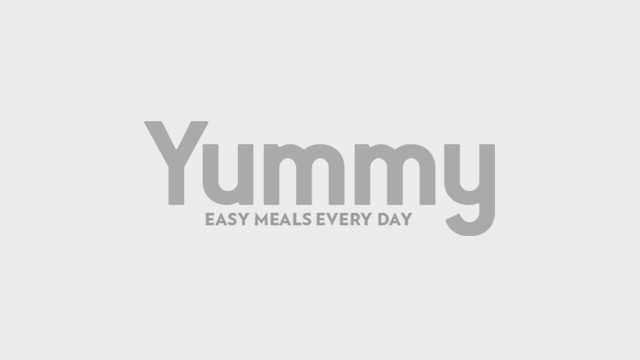 The answer to any busy mother's morning preparations are meals that are quick, easy-to-put-together dishes; meals you make in bulk and consume at a later date; and uncooked meals that you can prepare now and cook tomorrow morning. Pasta is always a fast and easy dish to prepare, and the aglio olio is a dish that only requires 3 ingredients. It's a simple combination of garlic, olive oil, and pasta that can be easily customized (you can add mushrooms, too!). 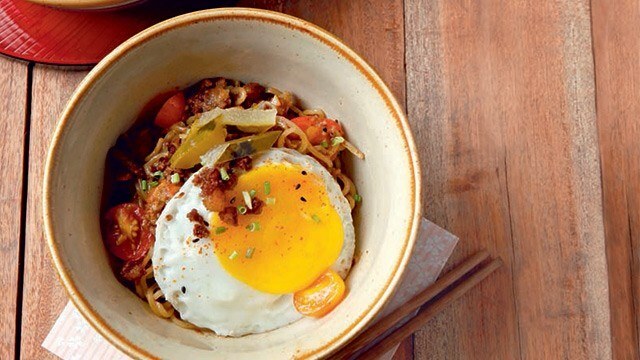 You can also add ingredients like chorizo for a meatiness that a hearty baon needs. Jazz it up with a handful of chopped parsley, and you'll have everyone envying your packed lunch. 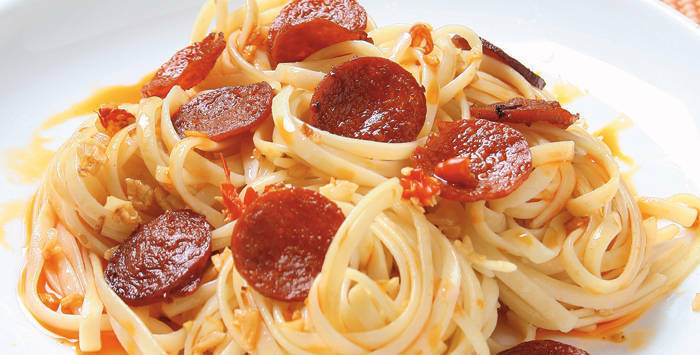 And while it's best while hot and fresh off the stove, it remains delicious warm, so you won't need to eat out to satisfy your pasta craving. 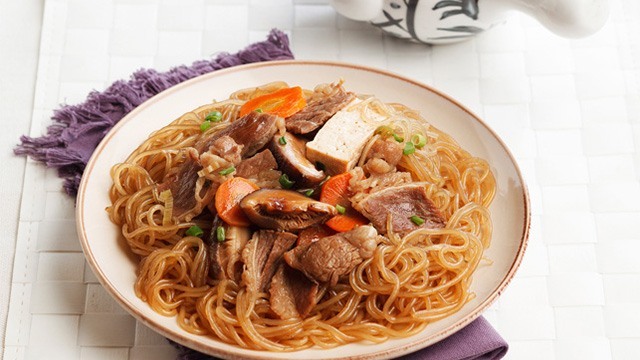 Love sukiyaki but don't feel like having soup? You can turn it into a simple noodle dish instead. It's easy enough to prepare. Make sure you get the freshest ingredients so the beef isn't tough and the tofu isn't sour. Your craving for this Japanese rice bowl is easily assuaged with a fast and easy-to-make version. The hardest part is looking for a bottle of tonkatsu sauce in the imported goods aisle the next time you're shopping for groceries. The easy part is the pork itself: Season boneless pork cutlets with salt and ground pepper before breading in panko crumbs. 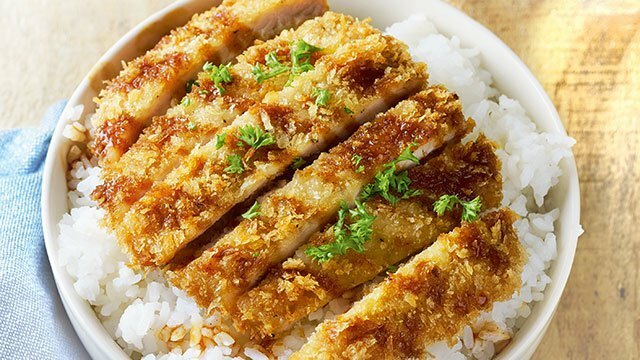 A deep fry later, and it's sliced and packed with steamed rice, ready to be served with the tonkatsu sauce that transforms it into a dish just like what restos serve. Here's a make-ahead tip: coat pork cutlets with breading, freeze, and store for later. Whip them out on days when there's little time to prep meals. No matter how you look at it, bringing something soupy is a horror lunch story waiting to happen. But when the rainy season hits, it's hard to not want a bowl of something comforting to sip during lunch that doesn't take much time to make in the morning. Say hello to instant noodles upgrades. Pack the noodle, shredded chicken, milk, and veggies for a Chicken Noodle Instant Ramen, or the chopped longganisa, a boiled egg, vegetables, and seasonings for the Longganisa Ramen, so that no matter what you’re having, your lunch will still be as enviable as any baon you bring. And the best thing about such dishes? Each is easily packed and stored when you have containers that are reliable and durable, like Tiger lunch jar containers and bottles with its vacuum insulated stainless double walls that does a fantastic job of keeping hot food hot. Plus, its BPA-free containers are microwaveable with a large enough capacity, so should you feel generous, you can share your envy-inducing baons with your colleagues. Can't get enough of these recipes? Check out more here! 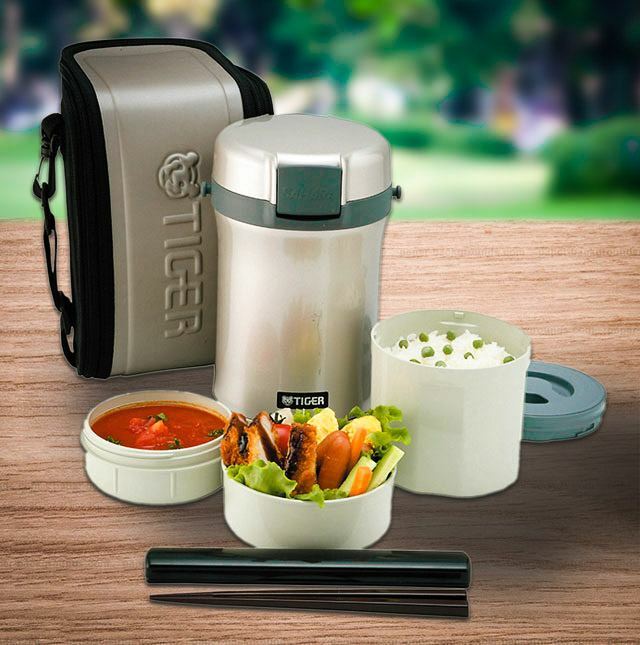 Tiger lunch jar is available here. You can also check out the Tiger Website, the Tiger Official Store or their Facebook Page for more information. This article was created by Summit StoryLabs in partnership with TIger. You Can Enjoy A Free Upsize At Macao Imperial Tea Every Monday! Summer Must-Try: A New Chocolate Creation Called "Chover"
Don't Throw Away Overripe Fruit!